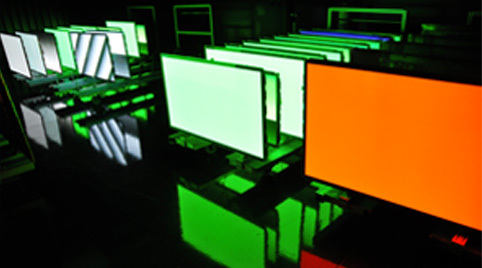 CKS Solution | CKS Solution Inc.
CKS Solution Inc. is a high-technology display service provider and we take pride in our customer service, quality and creativity which are truly our greatest attributes. Please allow us the opportunity to exceed your display related expectations and earn your business. 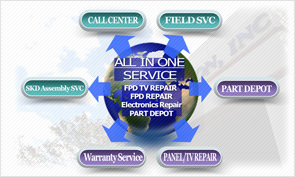 CKS Solution Inc. was established in 2008 near Cincinnati, Ohio as a high-technology display services provider. Over the years we have earned the attention and the business of globally known video display manufacturers as well as the business of many small and medium size display companies. From the beginning we have believed that customer service, quality and creativity are our greatest attributes. We will never forget our roots nor will we fail to pause and thank our families, friends and customers, as they are the reason we are here. Please allow us the opportunity to exceed your display related expectations and earn your business.